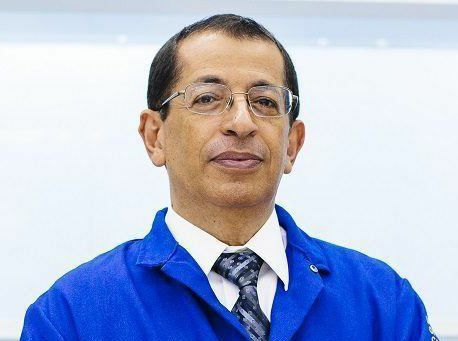 Yoram Cohen is a distinguished professor of chemical and biomolecular engineering in the UCLA Henry Samueli School of Engineering and Applied Science and an expert on water purification and desalination. Cohen is a member of the UCLA Institute of the Environment and Sustainability and director of UCLA Water Technology Research Center, which researches the feasibility of membranes to desalinate seawater, among other technologies. He specializes in developing sensors and other methods to detect, predict and prevent contamination in soil, water and air. Computer software packages developed by Cohen’s research group for environmental assessment purposes are in widespread use in the United States and other countries. Cohen is the director of the Younes and Soraya Nazarian Center for Israel Studies at the UCLA International Institute. An adjunct professor at Ben-Gurion University in Israel, where he was born, Cohen lectures on water and natural resources issues in Israel and other parts of the Middle East.